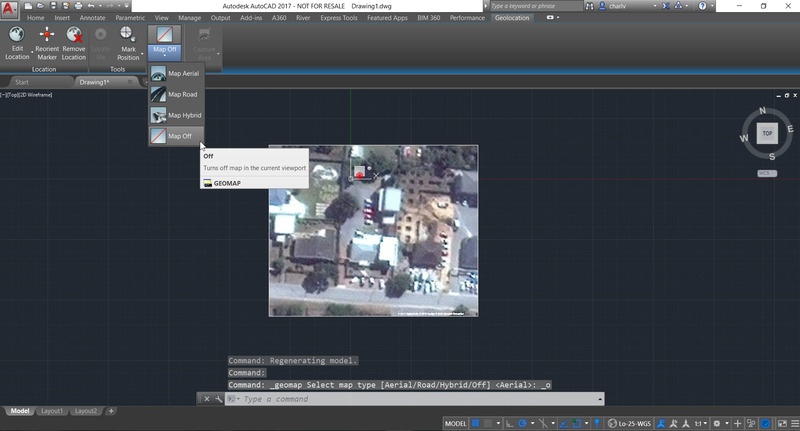 Using the Set Location tool in AutoCAD to add a terrain image to your drawing. 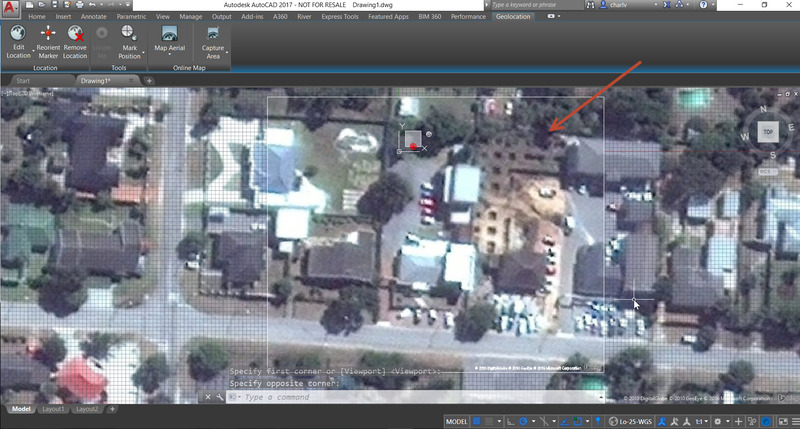 Home > Autodesk and other CAD industry articles and news > Building and Architectural Design Articles > Using the Set Location tool in AutoCAD to add a terrain image to your drawing. 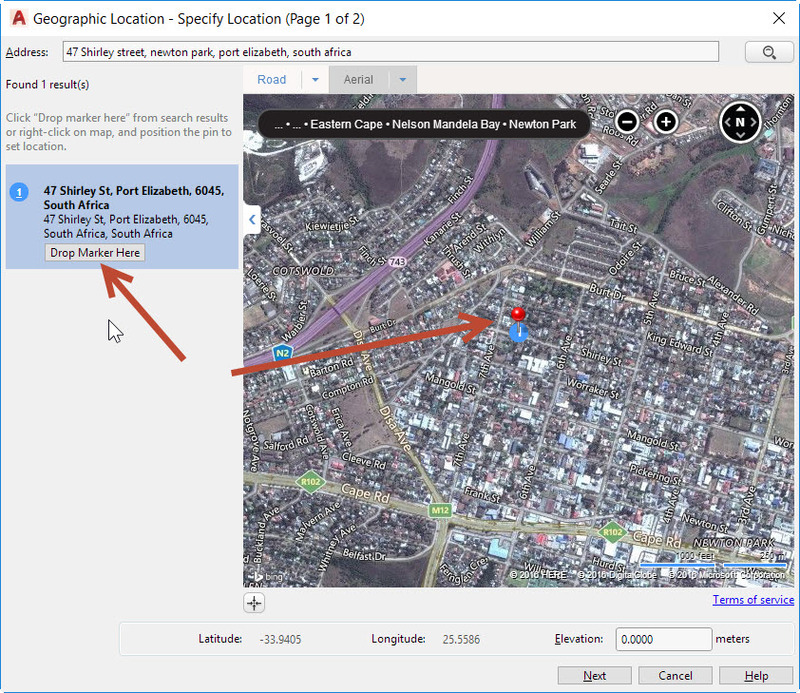 If you want to locate your building in the correct location and perhaps want a backdrop image in plan of the surrounding area, then you can use the ‘Set Location” tool as shown. You can follow the steps below. 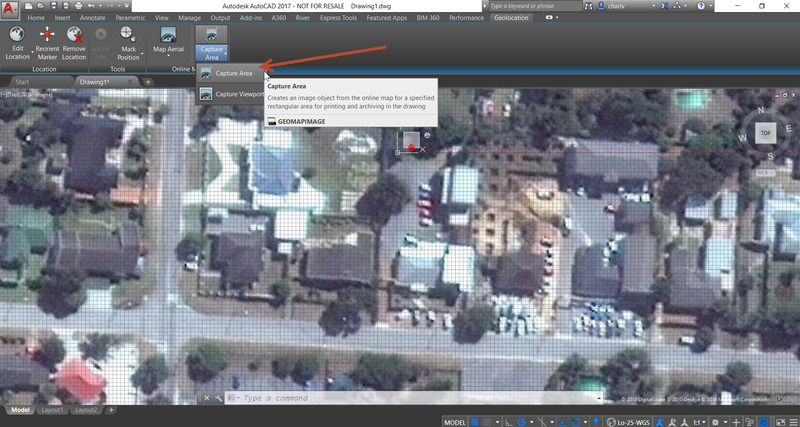 Make sure you have logged into your Autodesk account from within AutoCAD. In the example I have plan of a square building 5m by 5m. (represented by the hatched area) and a north sign. 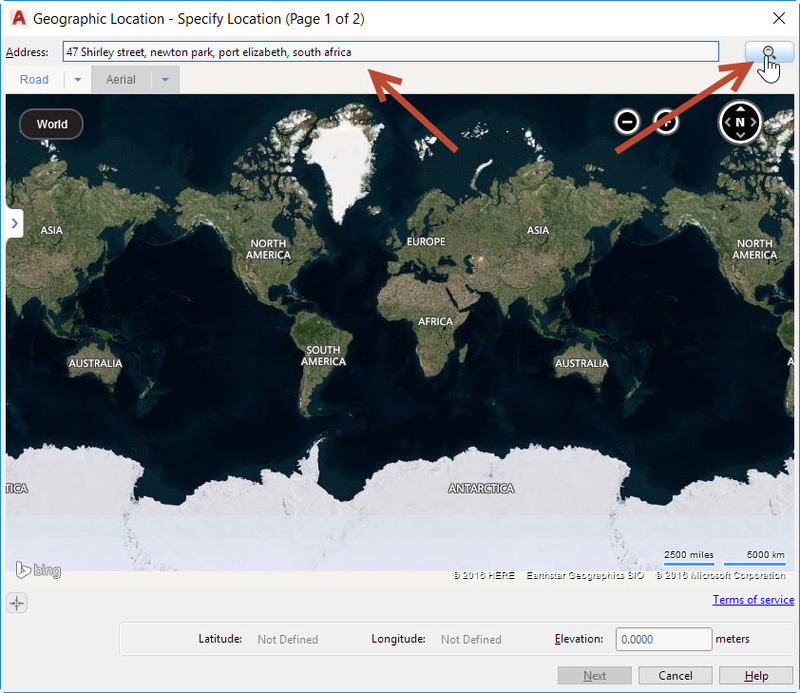 Go to the Insert tab and click the Set Location button. In the drop down select ‘From Map’ option. In the resulting popup select Yes to use Online maps. A dialogue box will appear looking something similar to the one below. Enter your site address at the top and click the search button. This will now take you to the area and then click the Drop Marker Here button on the left. This will place a marker in the map area. 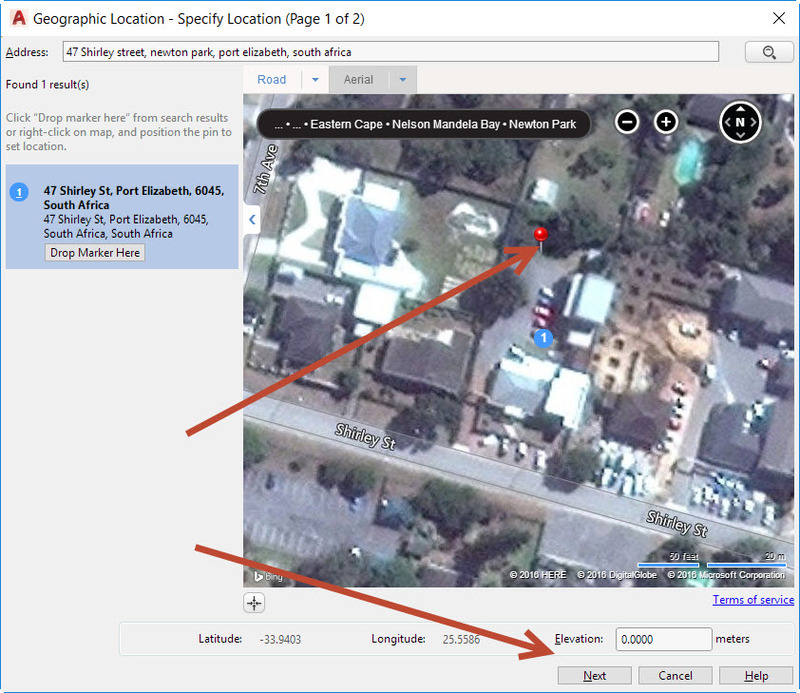 You can now zoom in and you can refine the position of the marker. Then click Next. 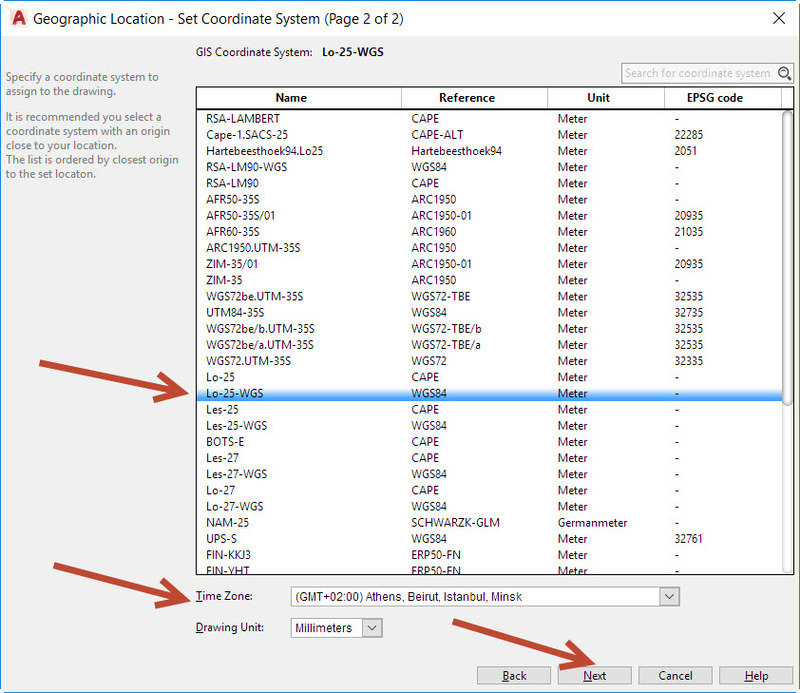 Now select your projects coordinate system, time and click Next. 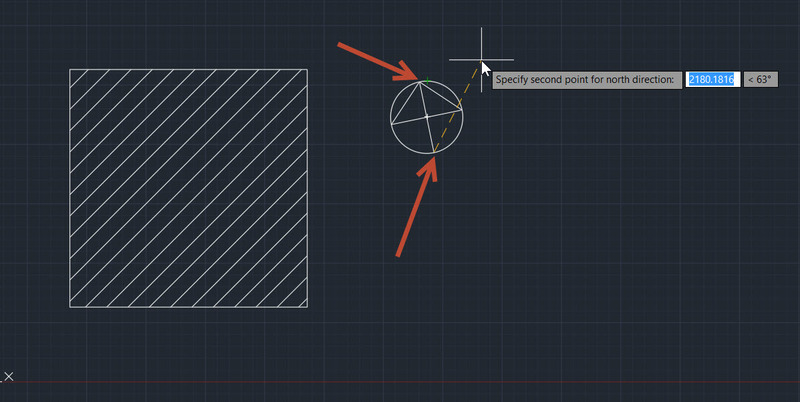 AutoCAD will ask you the place a point on your drawing to represent the Marker position as on the map. I clicked on the midpoint of the button of the hatched area. Then AutoCAD wants you to indicate which direction north is. Use the sub command “First Point” to reposition your point and the align to the bottom of the north sign. Then select the second point on the top of the north sign to indicate the north direction. 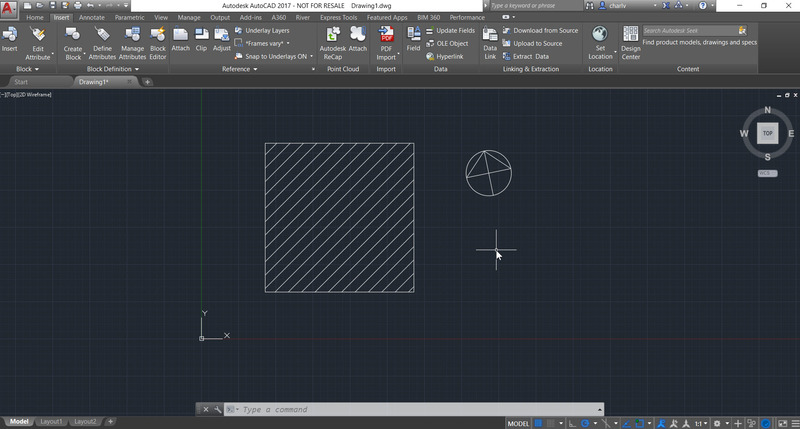 It will work and insert the map into the AutoCAD drawing. However, note that it will not print this until you Capture the area. To Capture the area you click the Capture area on the ribbon and select an area around the building. To remove the excess map around the captures area you can click the Map icon and turn the Map off as shown. This map will then be printable. I’m an Architectural Technologist (B.Tech.Arch) that has experience on the technical side of IT especially PCs, Large Format printers and Autodesk software. I am working as an AEC Application Engineer for a Gold Autodesk Reseller in South Africa called Micrographics. My role is focussing on support and training on software applications like Revit ( Arch,MEP and Str), Civil3D, AutoCAD, SANSCalc and Lumion.